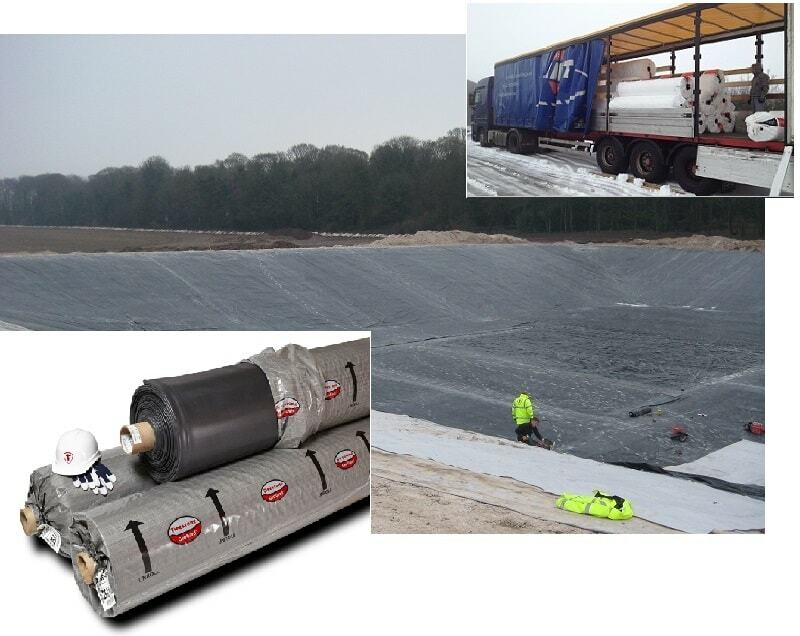 Whether you are looking to line an Ornamental Lake, Attenuation Pond, Slurry Lagoon, Rainwater harvesting SUDS system or Irrigation Water Tank, our unique production process allows us to manufacture large pond liners up to 1800m2 as a single sheet, typ. 40m x 45m, and fabricate tailor made boxes or cylindrical tank liners. 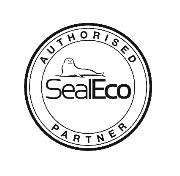 We are a SealEco endorsed manufacturing partner and our unique in-house welding and production process allows us to prefabricate very large liners up to 40m x 45m (1800m2), in 0.75mm or 1.00mm Swedish EPDM under factory controlled conditions. Factory seaming (hot bond welding) is the preferred fabrication method as there are both technical and cost advantages over site seaming. However, when site joining cannot be avoided due to liner shape or size, we supply many highly experienced installers throughout the UK and we also run a hands-on training school to teach the skills of site seaming techniques to landscapers and installers. PondGard 1.02mm EPDM is a strong, durable pond liner suitable for wild life ponds and many technical lining applications. Due to its specific formulation and production process, the Firestone PondGard EPDM membrane is guaranteed to be compatible with aquatic life in accordance with testing reports published by the Water Research Centre in the UK. We hold stocks of all roll sizes from 3.05m - 15.24m widths x 30.48m long. Larger projects or unusual shapes are accommodated by joining sheets on site using the Firestone QuickSeam™ splicing system. We are UK distributor of Firestone Giscolene™ . 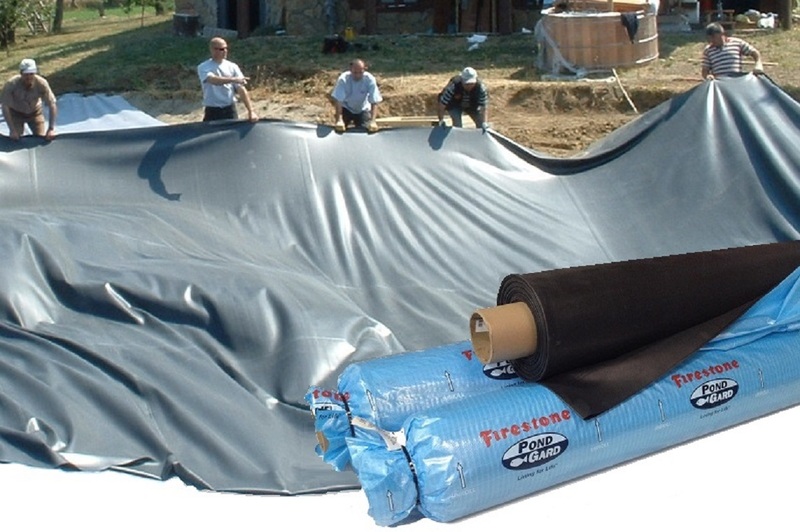 This is Firestones european alternative to their PondGard product and is also a 1.0mm EPDM prefabricated rubber geomembrane. 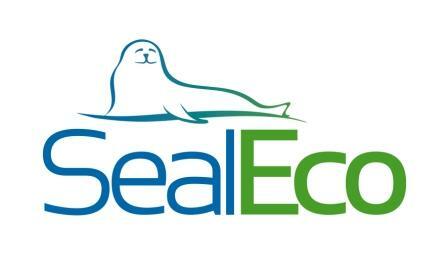 Unlike the PondGard, this is more similar in appearance and handling to our Sealeco EPDM. 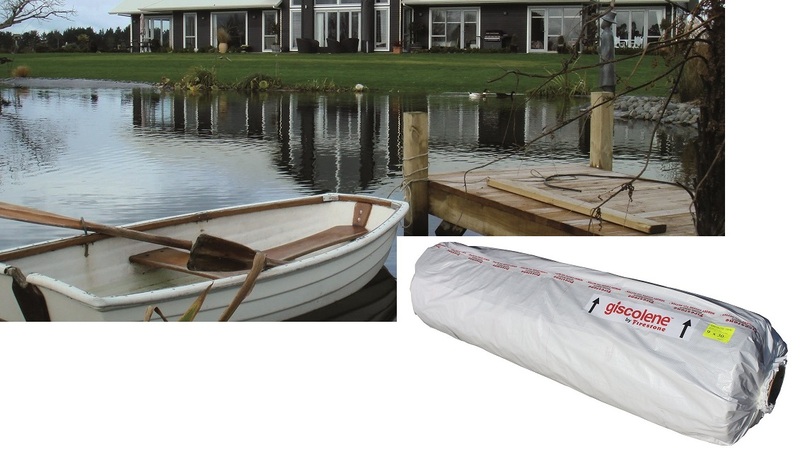 Giscolene EPDM is intended for large ponds, lakes and many commercial applications. We are UK distributor of Firestone GeoGard™ and carry stock of 15.24m (50ft) wide x 30.48m (100ft) rolls. This 1.14mm EPDM heavy duty rubber geomembrane is a rugged liner intended for commercial applications. Firestone PondGard™ and GeoGard™ EPDM membranes offer dependable performance for irrigation reservoirs, canals, aquaculture, dung pits, landfill covers, waste water reservoirs, constructed wetlands, artificial snow reservoirs, stormwater reservoirs, fire reservoirs and decorative ponds. Firestone EPDM panels are joined on site using the Commercially approved QuickSeam™ joining system, see more details here.